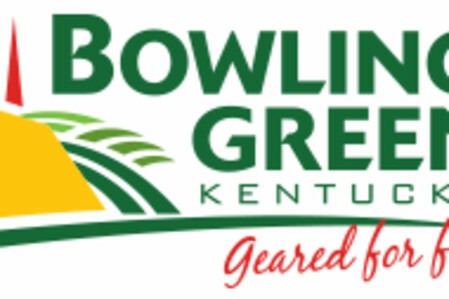 Bowling Green Country Club is one of Kentucky's oldest and most respected private clubs with a relaxed, warm environment that embraces the uniqueness of the local culture. The golf course is available for events and banquet spaces can host special occasions. 18-hole Golf Course - Most of the fairways are tree lined. 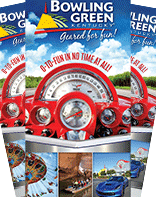 The greens are elevated undulating. The layout has very few blind shots. Ample greens, combined with hybrid Bermuda fairways and trees give the course a great texture. Built in 1913. Greens: Bent Grass. Fairways: Bermuda Grass.